unique combination of soil and climate that exists in only a handful of places. mouthfeel with considerable ageing potential. Produced by Peter Finlayson, regarded as the ‘father’ of Pinot noir in South Africa, the original winemaker in the Hemel-en-Aarde Valley. A beautifully elegant Pinot noir that will mature well – cellaring for 10 years. Medium dark with black-red colour. Explosive nose of red fruits and infused cherry, the palate projects cranberry and plum with smoky strawberry high tones. Bright with a good grip and velvety mouthfeel. Aged in French oak barrels, 10 months, 30% new wood. Ideal for someone looking for a medium bodied wine with good fruit profile but also elegant and balanced. 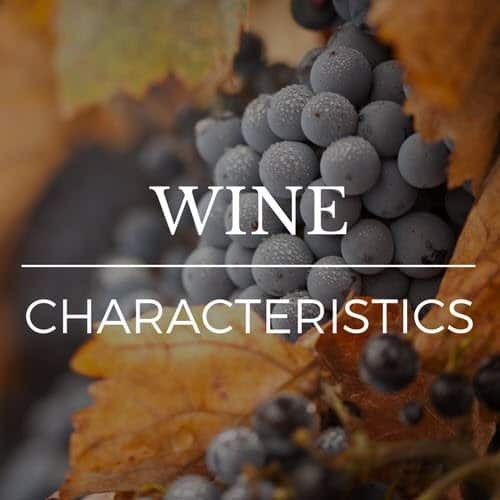 As it is medium bodied it can be eaten with fish like tuna, salmon or enjoyed simply with cheese and baguette, it is a versatile wine. An elegant Pinot noir. With explosive nose of red fruits and infused cherry, the palate projects cranberry and plum with smoky strawberry high tones. A true reflection of terroir. We enjoy a variety of wines, but it’s not often that a wine stops us in our tracks and actually makes us go ‘wow’! That’s exactly what happened with the Galpin Peak – it’s everything that you could hope for in a Pinot Noir and more. 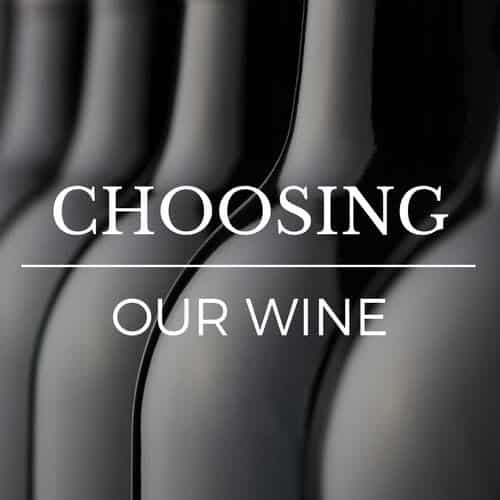 Perfectly balanced, light, delicious – it makes the task of wine making seem completely effortless. 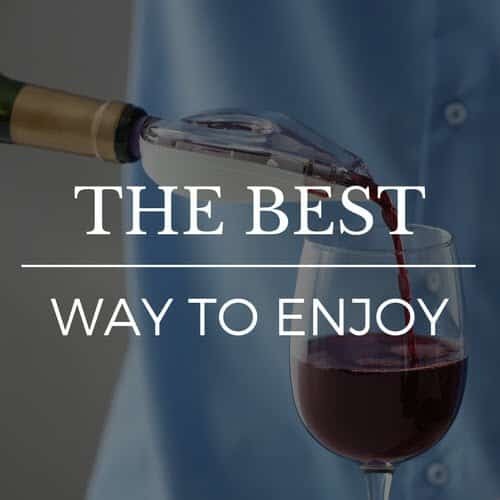 There is no sense of the hard work that goes into making a good wine, there is just the enjoyment and utter pleasure of producing a flawless wine and you can taste it in every sip.